CHICO, Calif. (AP) — Northern California crews battling the country's deadliest wildfire in a century were bracing for strong winds, with gusts up to 50 miles per hour, creating the potential to erode gains they have made in containing a disaster that has killed at least 76 and leveled a town. Even as hundreds of searchers sift through the rubble in the town of Paradise looking for the dead, nearly 1,300 people remain unaccounted for more than a week after the fire sparked in Butte County, Sheriff Kory Honea announced Saturday night. Authorities stressed that the long roster does not mean they believe all those people are missing. Honea pleaded with fire evacuees Saturday to review the list of those reported as unreachable by family and friends and call if they are safe. Deputies have located hundreds of people to date, but the overall number keeps growing because they are adding more names, including those from the disaster's chaotic early hours, Honea said. "It's really very important for you to take a look at the list and call us if you're on the list," he said. The remains of five more people were found Saturday, including four in the decimated town of Paradise and one in nearby Concow, bringing the number of dead to 76. Honea said among the dead was Lolene Rios, 56, whose son Jed tearfully told KXTV in Sacramento that his mother "had endless amount of love for me." President Donald Trump toured the area Saturday, joined by California's outgoing and incoming governors, both Democrats who have traded sharp barbs with the Republican administration. He also visited Southern California, where firefighters were making progress on a wildfire that tore through communities west of Los Angeles from Thousand Oaks to Malibu, killing three people. The president pledged the full support of the federal government. Gov. Jerry Brown and Gov.-elect Gavin Newsom thanked him for coming out. "We've never seen anything like this in California, we've never seen anything like this yet. It's like total devastation," Trump said as he stood amid the ruins of Paradise. Rain was forecast for midweek, which could help firefighters but also complicate the search for remains. Northern California's Camp Fire has destroyed nearly 10,000 homes and torched 233 square miles (603 square kilometers). It is 55 percent contained. The fire zone in Northern California is to some extent Trump country, and that enthusiasm was on display as dozens of people cheered and waved flags as his motorcade went by. "I think that California's been really horrible to him and the fights. I mean they're suing him," he said. "It's back and forth between the state and the feds. It's not right." But for the most part, survivors, some who had barely escaped and no longer had homes, were too busy packing up what little they had left or seeking help to pay much attention to the president's visit. "Let's hope he gets us some help," said Couch, who voted for Trump and whose rental home burned down last week. But as far as taking time out to watch the president, she said wryly, "We don't have a TV anymore." Honea expressed hope that Trump's visit would help with recovery, saying the tour by the Republican president and California's Democratic leaders "signals a spirit of cooperation here that ultimately benefit this community and get us on a path toward recovery." In Southern California, Trump also met briefly at an airport hangar with families and first responders touched by the shooting at the Borderline Bar & Grill in Thousand Oaks more than a week ago. Trump called the shooting at a country music bar, which left 12 dead, "a horrible, horrible event." 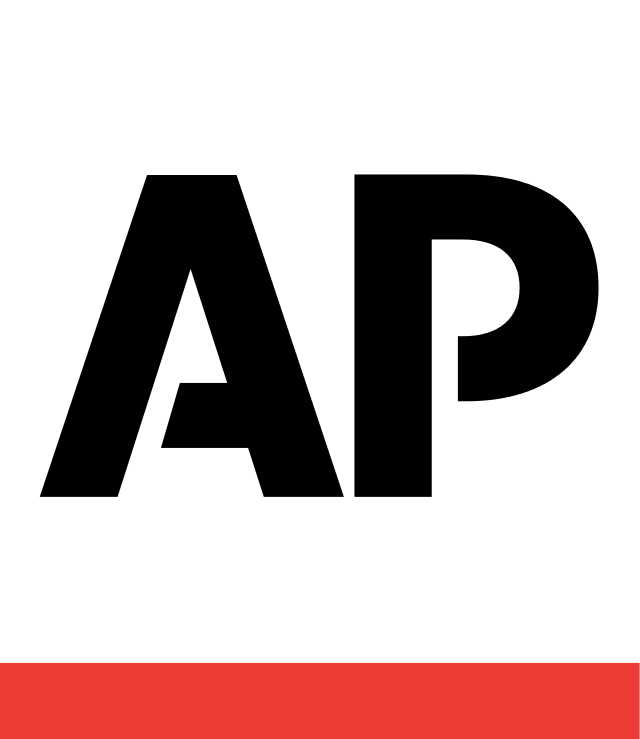 Associated Press writers Jonathan Lemire in Paradise, California, and Janie Har and Daisy P. Nguyen in San Francisco contributed to this report.